First practice in Azerbaijan was dominated by Sergio Pérez, who crashed his Force India into the barriers at turn eight – a supremely narrow section of track that was the scene of plenty of drama. A lack of grip, smoke from tyre lockups, running wide off track and missing apexes and diving into run off zones was the order of the day, as the tricky Baku track caught out many a good driver. 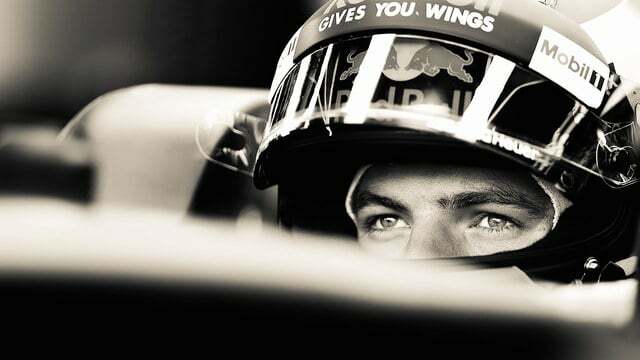 Red Bull appeared to have improved their pace with Max Verstappen leading the first session, followed by Daniel Ricciardo. In the afternoon, Valtteri Bottas managed to split the two Red Bulls but it was still Verstappen on top. Max did crash it later in that same session, though, so not all glory for him. Fernando Alonso stopped out on track, with his radio messages now simply reduced to: “Engine.” And in the afternoon Vettel avoided the turn eight barriers off track, only to find his retreat blocked by Massa who was doing the same. Jolyon Palmer topped them all though, copying Pérez and crashing into the wall.